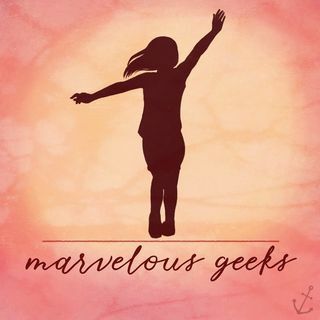 On this episode of Marvelous Geeks, my friend Morgan and I chat all things Infinity War but mainly we cry about all the things we loved about the movie. It's never easy shutting up about the perfection within the MCU. So join us for part one of our thoughts because there's bound to be part two.